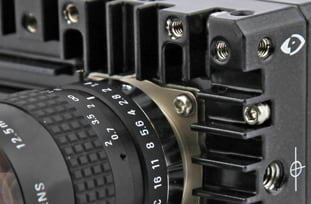 The Phantom Miro 111 is a compact and versatile high-speed camera. It is available in two body styles to accommodate different needs. 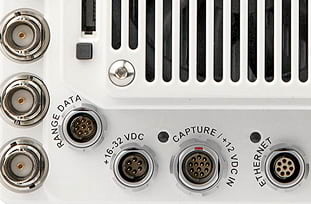 The LC body is for complete handheld use and the LAB style is for software-based applications. It is compatible with hot-swappable CineFlash recording media. 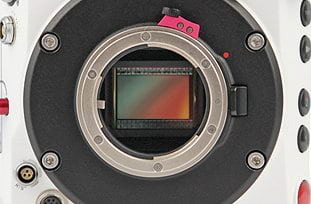 The Miro 111 has 1 Gpx throughput to deliver the full 1 Mpx imaging at 35mm. 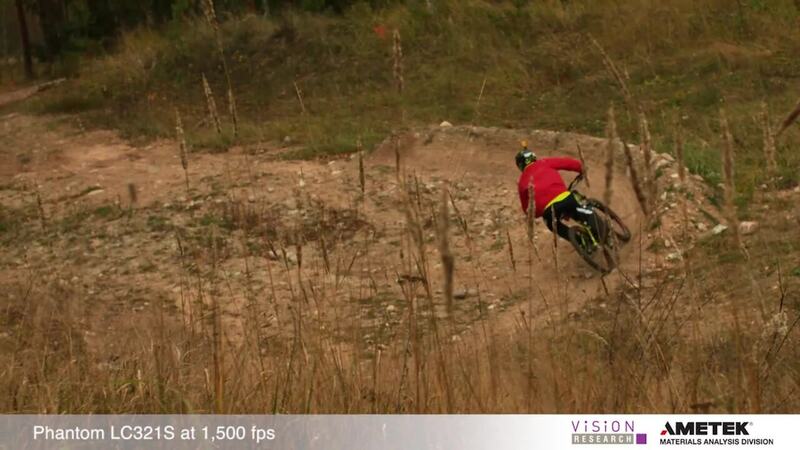 The full size sensor allows for the use of wide-angle, high-quality lenses. With interchangeable lens mount options the Miro 111 can accommodate Nikon, PL, C, and Canon EF (with electronic control) lenses. The small body design is extremely lightweight weighing approximately 3 lbs (1.4 kg). The compact body increases the flexibility of use including such applications as robotic arms and drone flight. 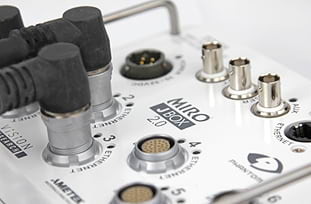 The LC series includes the Miro MiniBOB. 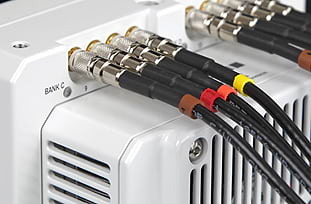 This additional tool secures to the top of the camera and allows access to additional ports as needed. 1.6 Gpx/sec, 1 Mpx camera. 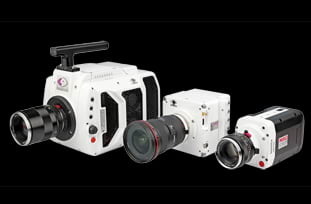 These cameras define a new class of price/performance in digital high-speed imaging. This entry-level camera has many features previously found only on our most advanced and performance-rich cameras. Canon EOS lens mount, Image-Based Auto-Trigger, internal capping shutter, burst mode, continuous recording, and more are available on this compact powerhouse. Available in M, R, LC and LAB styles.